We all know it’s powerful but just how useful can social media be, in raising the profile of and more importantly adding value to, your business? Just incase you haven’t heard, Instagram is the image prolific app, made famous by the likes of the Kardashian’s infamous selfies. An image-based way of expressing your likes, dislikes and mood, Instagram can make even the worst image pretty, with a series of easily applied filters and editing tools that tart up your picture – then publishable to your own audience of friends or a wider, public crowd. Think of it this way, Twitter is vocal communication whereas Instagram is visual and when over 65% of the population are visual learners this is an important tool for your business. 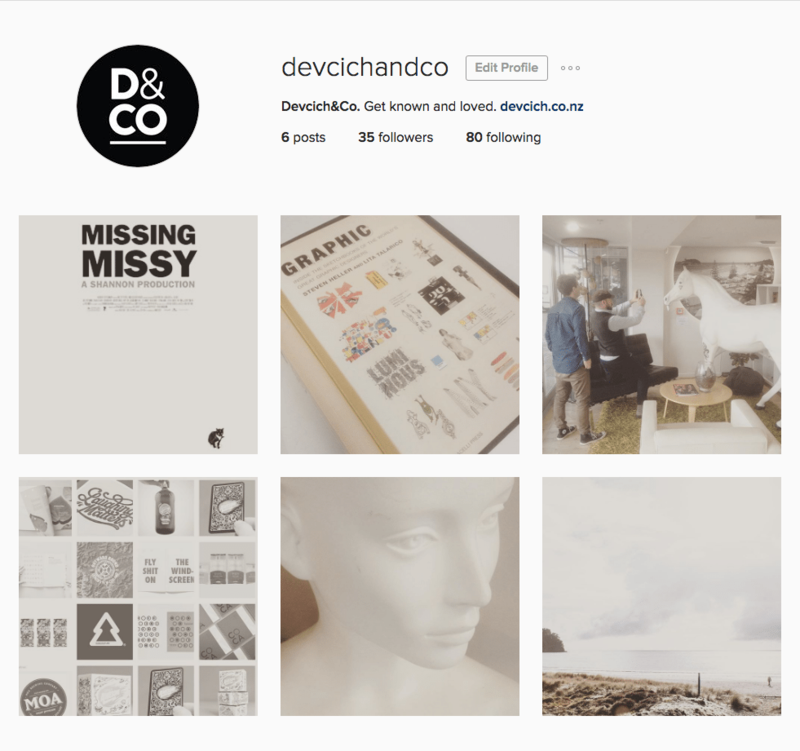 Whether your business is corporate or hipster, mundane or interesting, Instagram shows the personality of your business. If Facebook is your front desk – fielding the enquiries, comments, and congratulations via the cloud – then Instagram is your best-dressed, most charismatic employee; the people pleaser with the big smile that can charm even the most difficult client to engage with you, in a non-competitive, subtle manner. Those accounts with 10,000 plus followers are classed as Influencers, whether minor influencers or not, these guys are paid the big bucks to promote and sell products, brands and ideas through their accounts. This is the minefield of Instagram, there are millions of hashtags worldwide but for each post you can only use a maximum of 30. Researching hashtags is important, using generic ones with millions of followers may seem like a smart idea but don’t forget it also means your post will be one ‘gram in a very long list. To get real engagement with an appropriate audience, be smart, not too left field and look into creating your own hashtag that’s unique to your brand or vision and gain a following that way. Consistency here is key. The most successful Instagram accounts feature food, health, fitness and travel. But remember even if your business doesn’t fit within these categories, you can still gain attention by following trends – use the advantage of your client’s loves and aspirations to promote your own. This is your opportunity to showcase your point of difference and why they should support you and most importantly, like you. Within the studio, we felt one word summed up our love of Instagram and that word was: Positive. It’s a great place to be, full of the beauty and humour of the world, so get onboard and embrace your creative side.